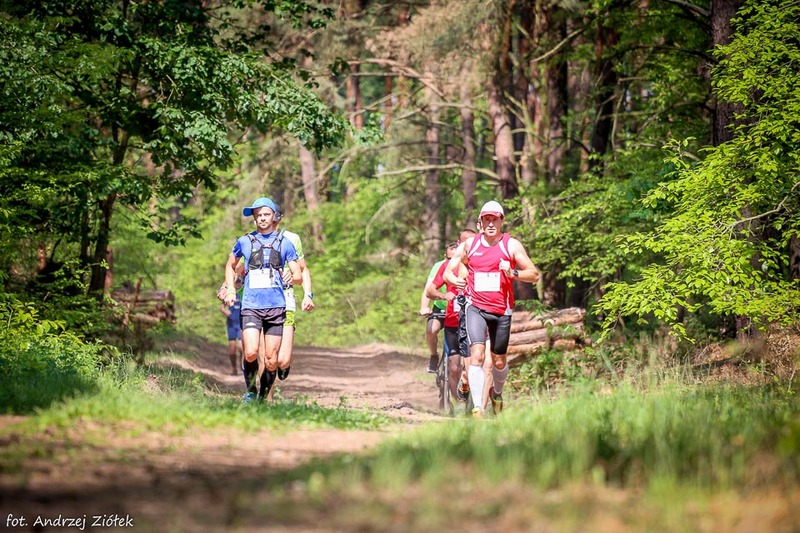 RYKOWISKO (RUT) is a running race that takes place in the Mazovian area, one of the most beautiful regions in Poland. 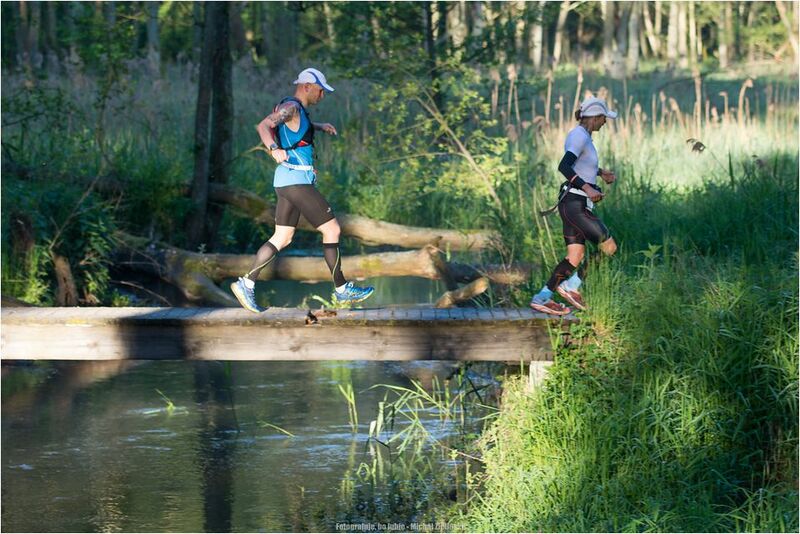 The race is addressed mainly to recreation and sport lovers as well as cross-country races enthusiasts. 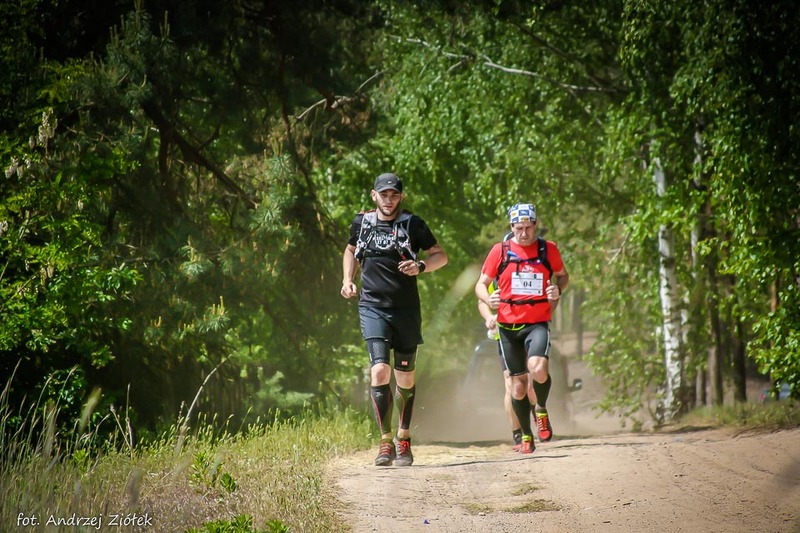 Routes, led through touristic trails, are technically easy to follow. 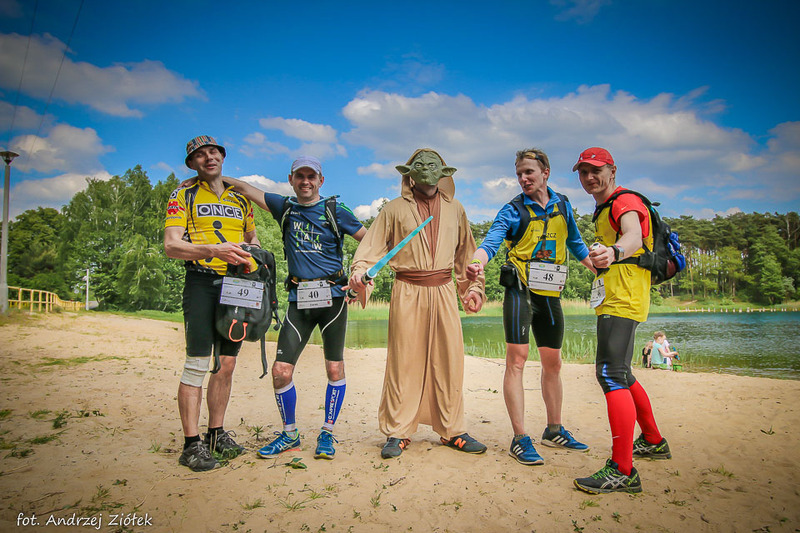 They run through picturesque, woody areas surrounded by charming Mazovian nature in a gorgeous scenery of clear lakes and mysterious swamps. 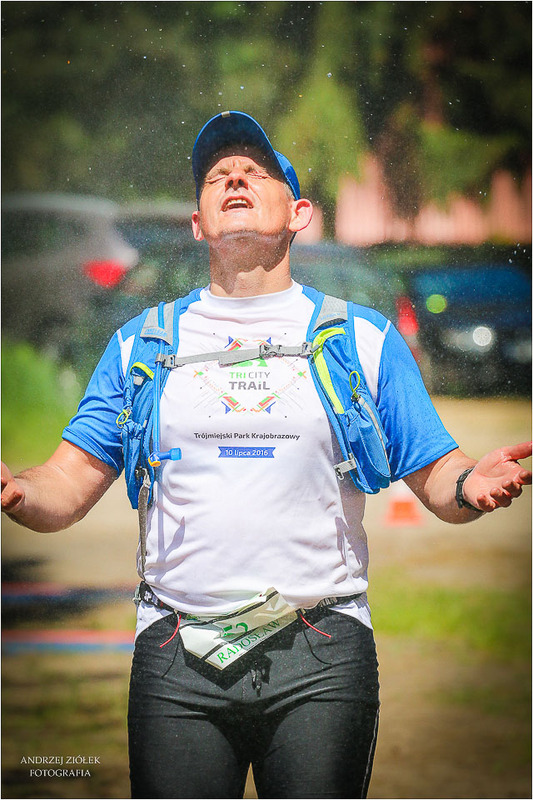 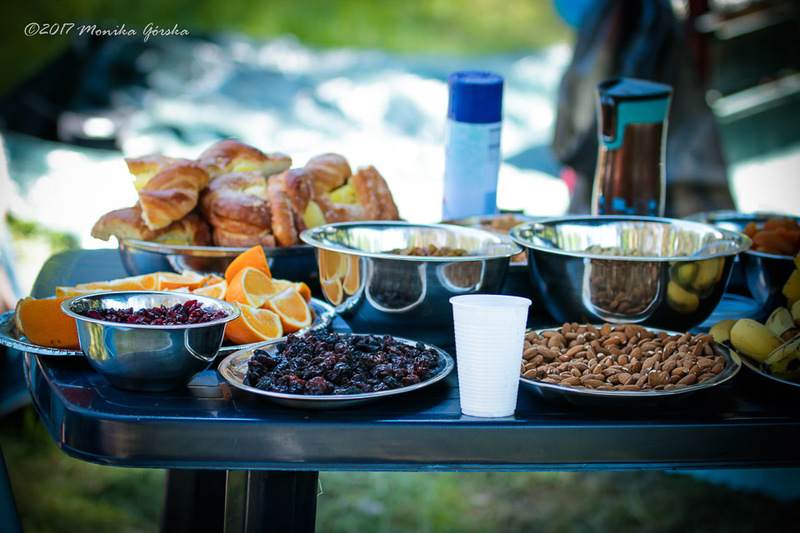 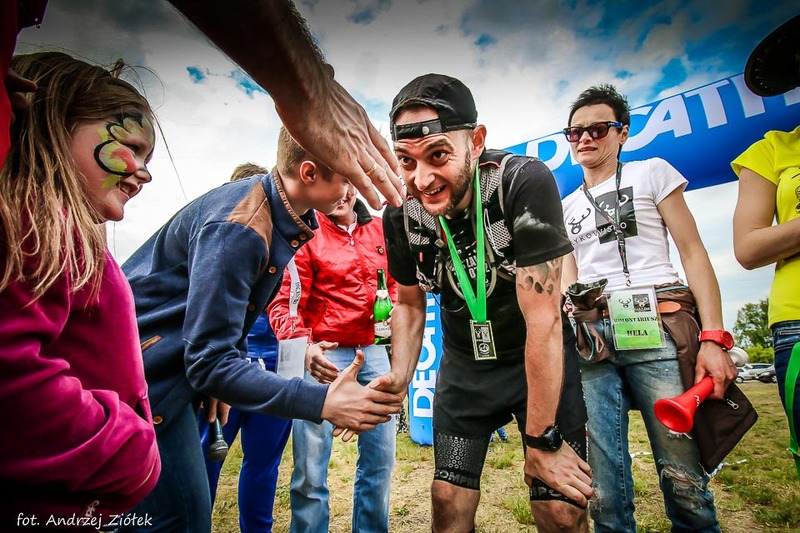 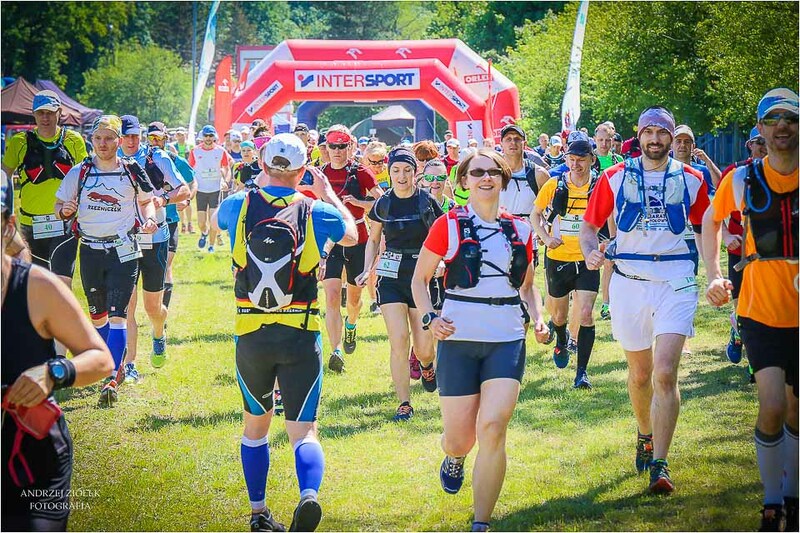 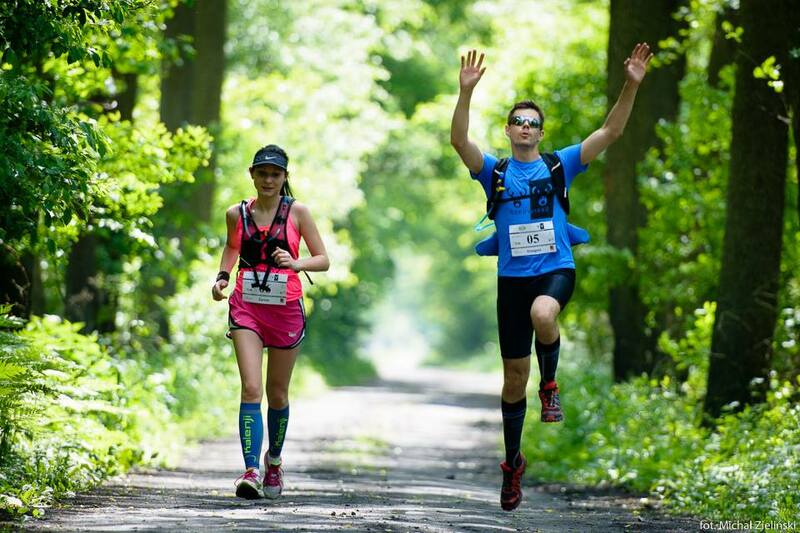 Year by year, Rykowisko, as the frst and the only ultramarathon in the Mazovian region, is gaining popularity that can be clearly seen in the increasing number of participants and well-known runners’ visits. 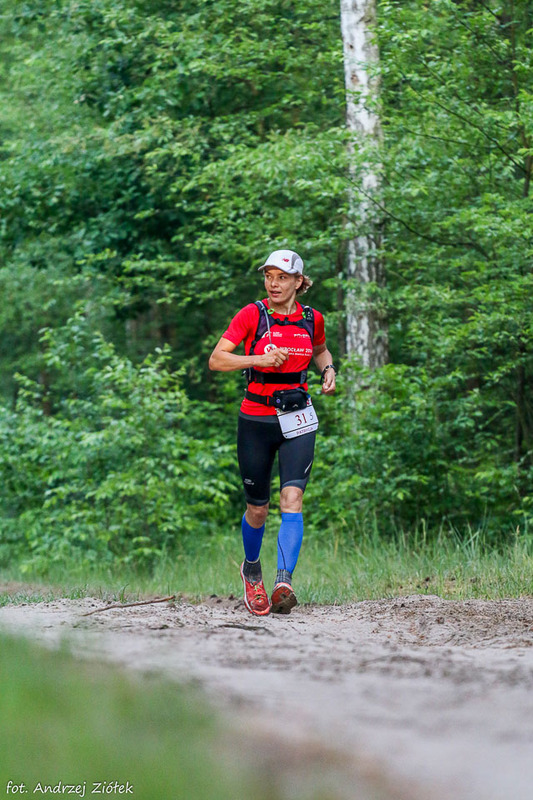 Last year, Patrycja Bereznowska, a Polish Champion, Europe Vice-Champion and 5th place winner in World Championships of 24-hour running races, took part in Rykowisko. 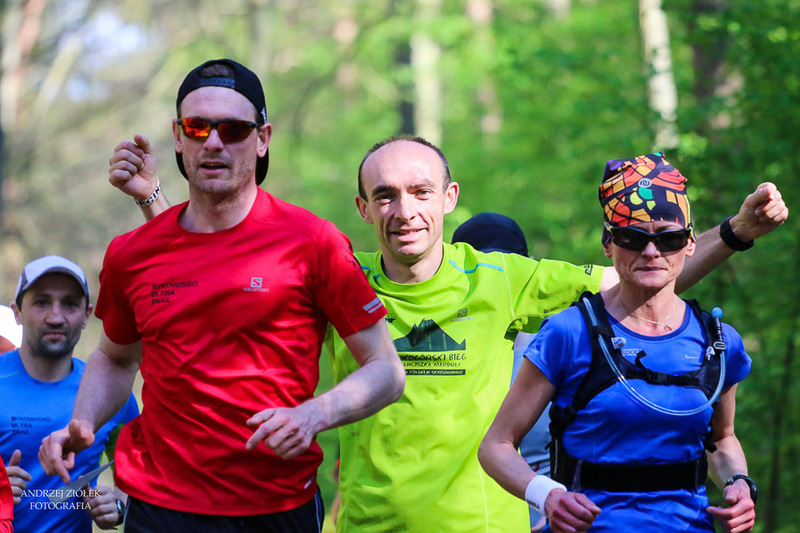 As part of the preparations for ultramarathon, Marcin Świerc, a multiple Champion and Polish representative in mountain runs, together with a talented ultramarathon runner of the young generation (Natalia Tomasiak), hosted several Rykowisko training sessions.